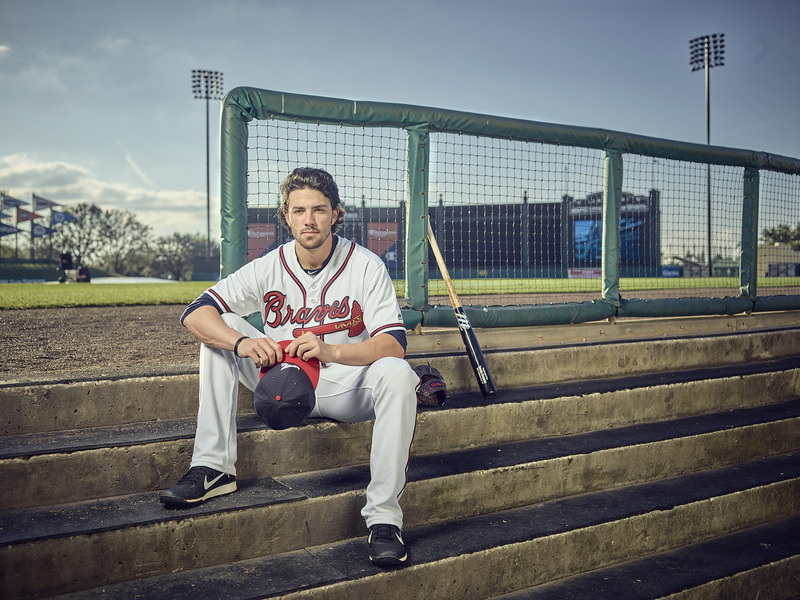 James Dansby Swanson is an American professional baseball shortstop for the Atlanta Braves of Major League Baseball. Swanson attended Vanderbilt University and played college baseball for the Vanderbilt Commodores. Photographed by Miami editorial and advertising photographer Jeffery Salter.